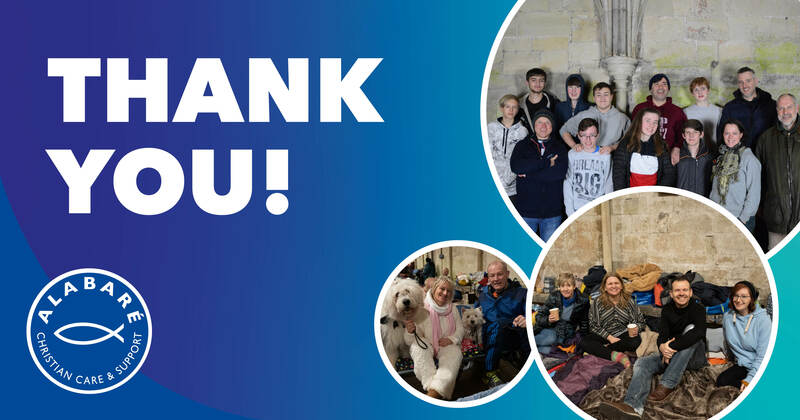 Students and staff at Wyvern St Edmund’s Learning Campus and over 220 brave participants slept out at Salisbury Cathedral last Friday, all in the name of charity. Alabaré hosted the event for the 13th time, raising vital funds for their work with the homeless and vulnerable within the local community. If you would like to donated it’s not too late! Please click on the link below. This entry was posted in School news by Ally Burns. Bookmark the permalink. New Wyvern St Edmund’s Learning Campus logo!